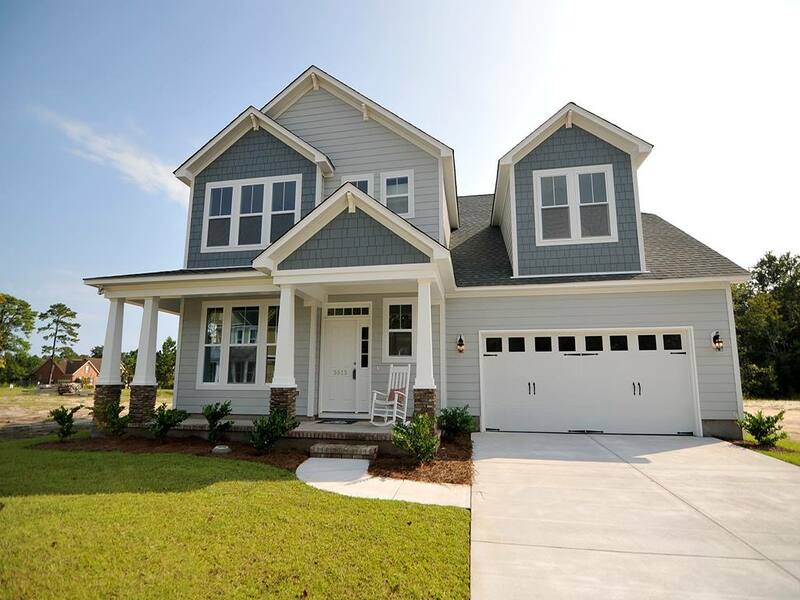 Located off Masonboro Loop Road is a brand new community by Steven’s Fine Homes called Laurenbridge. This community has just 34 home sites, and boasts curb appeal and a front porch lifestyle. Plus, it’s just minutes from Monkey Junction, the Intracoastal Waterway, and area beaches. Laurenbridge has two-story new construction homes with luxury details starting at $340,000. 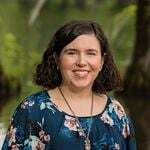 They include four new floor plans from Steven’s Fine Homes, each in the Coastal Craftsman style that includes a front porch for that ideal Southern feel, and range from 2,547 – 2,901 heated square-feet. Features vary between plans, but may include: Hardi siding, 36” cabinets, stainless steel appliances, granite countertops, coach lights, soft close drawers, crown molding, oil rubbed bronze fixtures, ceramic tile, laminate wood flooring, wainscoting, double vanities, 9’ ceilings, gas log fireplaces, walk-in closets, bonus rooms, and more! Of course, each home maintains the quality, energy saving construction of Steven’s Energy Wise program, so new owners will be receiving some of the best pocket-friendly features. View Homes for Sale in Laurenbridge. All of the lots are bordered by mature trees, heightening the privacy of each home. There are no city taxes and the low monthly HOA fee covers maintenance of the common areas, including road maintenance (see the community’s covenants and restrictions for all of the details). Plus, the community is convenient to area boat ramps and marinas. Buyers who enter the purchase process early are given the most options for customizing their home, so don’t wait to take a tour. Give us a call at (910)202-2546 or send us a message through our Contact page. 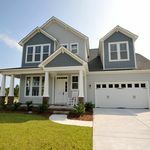 We can answer all of your questions about buying a home in Wilmington and arrange a walk-thru of the model home in Laurenbridge.